Langley, BC / October 19, 2017/ Iplayco Corporation Limited (“Iplayco”) is pleased to announce that it has acquired the intellectual property rights to the Play Mart brand in Europe. Are you going to the IHRSA trade show in Las Vegas this month? Drop by booth #135 and see International Play Company. Is your club family friendly? Attract families to your fitness or recreation center. 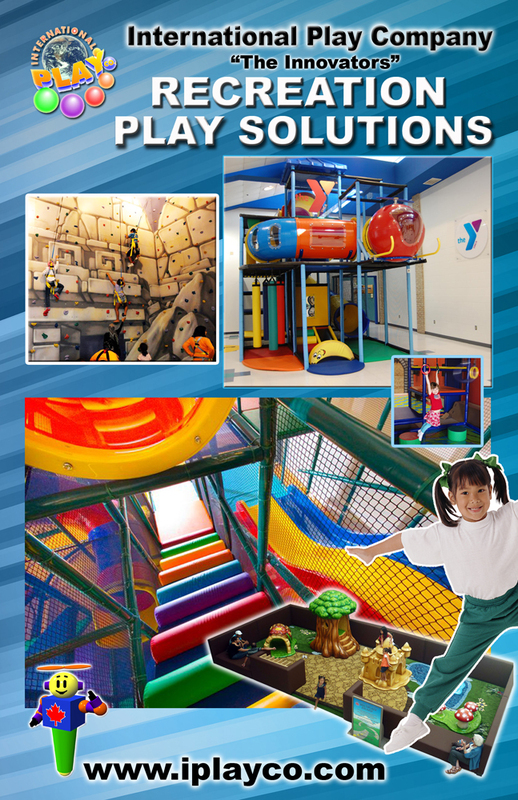 FARGO – Parents will have another cure for cabin fever at their disposal Wednesday when the Fargo Park District opens its first indoor park with a towering playground structure at the newly expanded and renamed Courts Plus Community Fitness. The seven-level play structure measures 36 feet to the top of the blue wave slide that rewards children who reach the summit. Its colorful tubes and slides beckon through the windows of the 8,000-square-foot addition to Courts Plus, and anticipation has been building for its opening, General Manager Kevin Boe said. “We’ve had several calls since this was announced back in June … saying how, ‘This is great. I want my kids to be active, and this is a place for them to go,’ ” he said. League members and park district officials toured more than a dozen indoor playgrounds – some multiple times – in the Twin Cities area and elsewhere, including the 37-foot-high Adventure Peak in Edina, Minn., (designed by International Play) and the Backyard at the Community and Cultural Center in Detroit Lakes, Minn.
With input from the league, the district expanded its playground plan and bought the equipment from International Play Co. of Langley, B.C. The structure is 52 feet long by 36 feet wide by 36 feet tall. Together with an adjacent parents’ lounge, pirate ship-themed toddler area and interactive room with exercise-based video games, Boe said. The league will maintain the naming rights for the playground, which will be known as the Junior League of Fargo-Moorhead Community Indoor Park, Snider said. Individuals and businesses interested in donating to the park should visit the league’s website at http://www.fmjrleague.org, she said. EDINA, Minn. (WCCO) – When it comes to Minnesota’s best indoor play area, it was a very close vote, with Eagles Nest in New Brighton barely getting edged out by Edina’s Edinborough Park. But the biggest attraction is Adventure Peak. It’s a series of tubes, tunnels and slides, which doesn’t look all that different to a super-sized hamster cage. Seth Finestack brings his three kids here almost every other week. “It’s a great place for the winter time for the kids who have a lot of energy — and our kids do,” Finestack said. 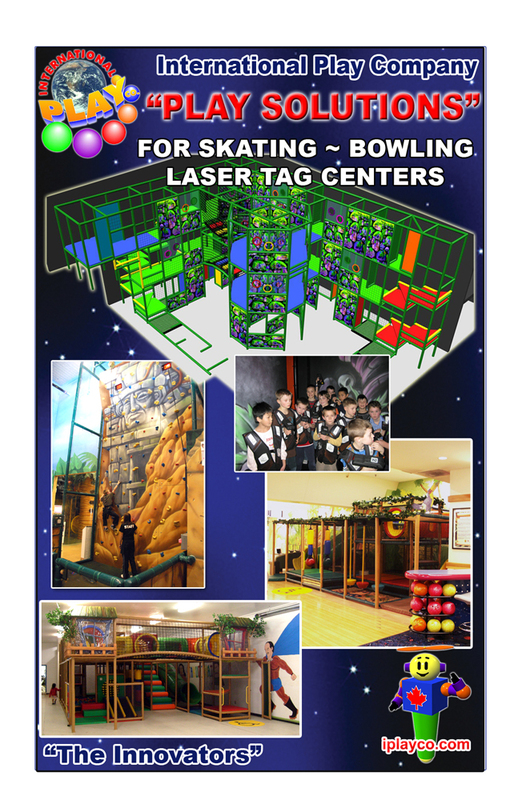 International Play Company designed, manufactured and installed this large themed indoor play structure. New Soft Sculpted Foam Play Area for a Shopping Center. 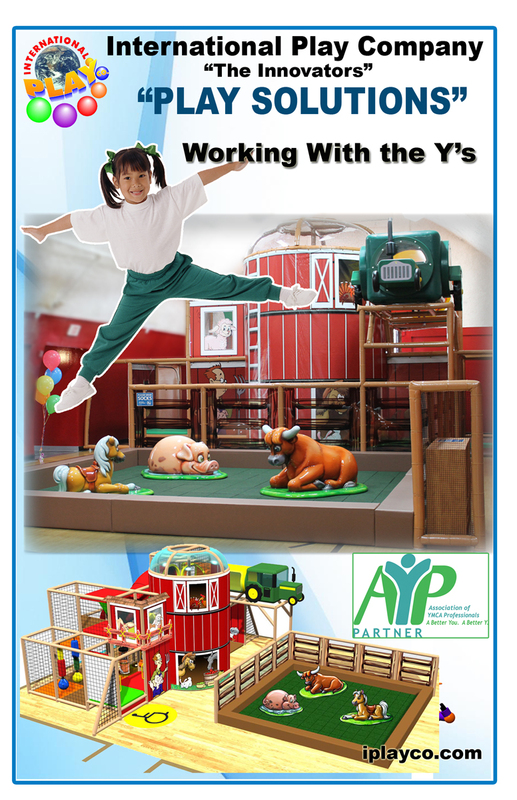 Drop by booth #980 for all your play solutions. more fun interactive events for all ages.